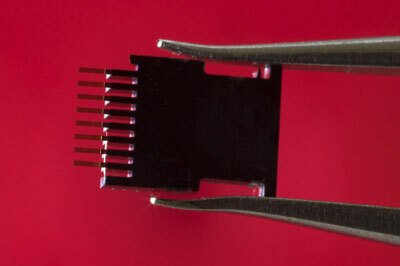 Engineers have developed a material that could reduce signal losses in photonic devices. 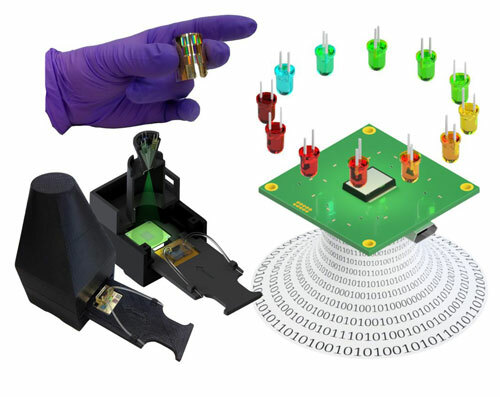 The advance has the potential to boost the efficiency of various light-based technologies including fiber optic communication systems, lasers and photovoltaics. New research removes a key barrier to large-scale manufacture of low-cost, printable perovskite solar cells. 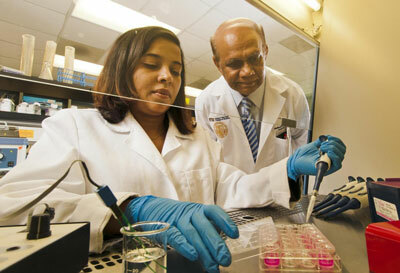 Researchers create 'smart'mobile tool may be used to diagnose and treat serious diseases. 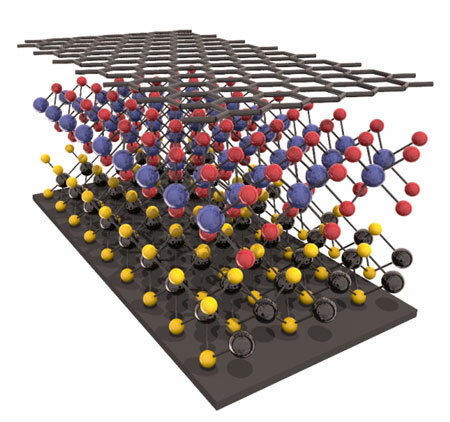 Understanding the electronic structures of 2D materials will allow scientists to find optimal materials for efficient semiconductors in nanoelectronics. 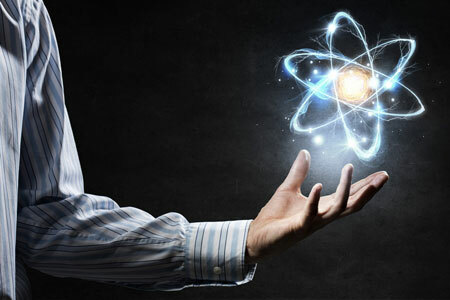 Chemist John Dalton proposed the theory that all matter and objects are made up of particles called atoms, and this is still accepted by the scientific community, almost two centuries later. Technique could help increase resolution of microscopes and telescopes. 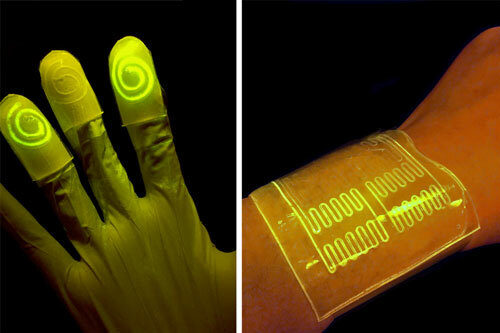 The pen contains a conductive polymer ink made from dispersed polyaniline nanofibers in water. 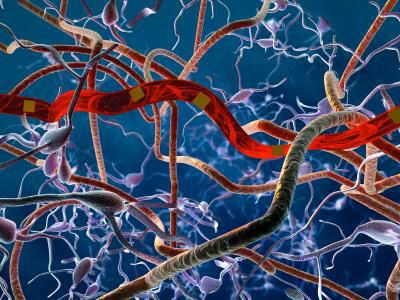 Engineering researchers have designed ultra-flexible, nanoelectronic thread brain probes that can achieve more reliable long-term neural recording than existing probes and don't elicit scar formation when implanted. 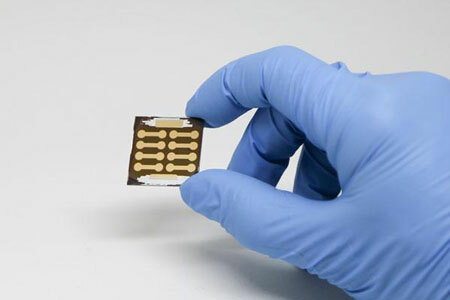 The biosensor combines micromechanical silicon structures with gold nanoparticles, both functionalised with p24-specific antibodies. Pioneering research has demonstrated how to control the synthesis of carbon nanotubes, in order to synthesize horizontal arrays of CNTs with the same structure. 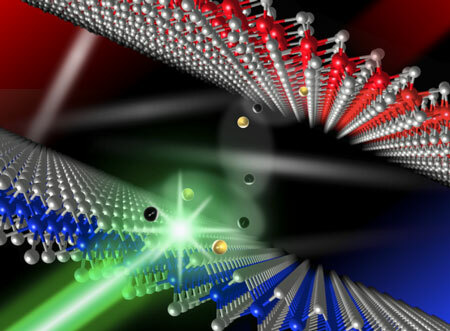 Scientists report a new bilayer material, with each layer measuring less than one nanometer in thickness, that someday could lead to more efficient and versatile light emission. 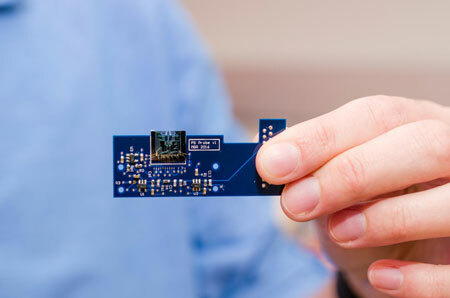 Researchers have created an atomic force microscope on a chip, dramatically shrinking the size of a high-tech device commonly used to characterize material properties. Plants are capable of producing powerful movement that is initiated at the molecular level. Researchers now demonstrate that these biological strategies can be re-engineered by interfacing molecular switches with man-made materials. 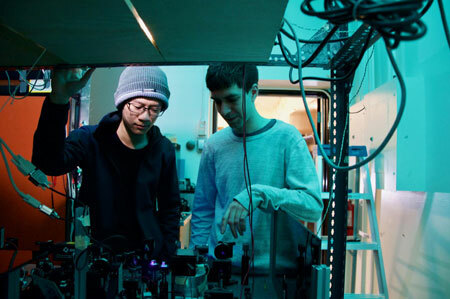 Five years of hard work and a little 'cosmic luck' led researchers to a new method to obtain structural details on molecules in biomembranes. Scientists are studying new therapies that can short-circuit HIV infection and mitigate the damaging effects that opiate addiction has on the central nervous system.